Huawei’s Honor View 20 is finally making its way to India. 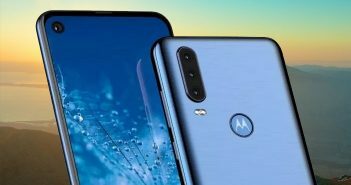 The smartphone will be available for pre-booking from January 15 and will finally launch in the country on January 29. Additionally, the smartphone has already made its debut in China last month under the name Honor V20. 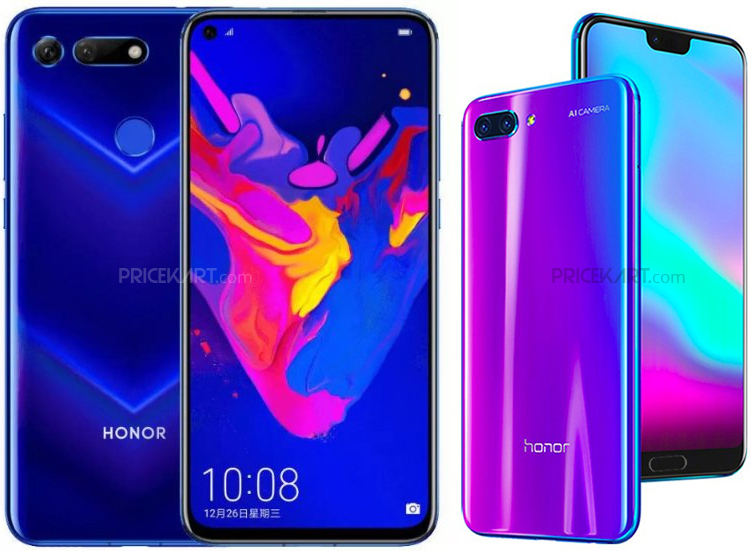 Unlike all the other bezel-less display mobile phones that we are seeing these days, this latest Honor smartphones comes with a punch-hole display. 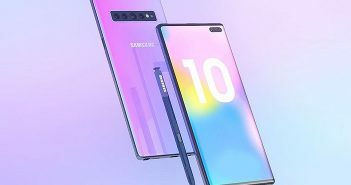 This means that the smartphone comes without a notch and just a small punch hole camera on the display. As for the pre-booking, you can book this smartphone anytime from January 15 till January 29. 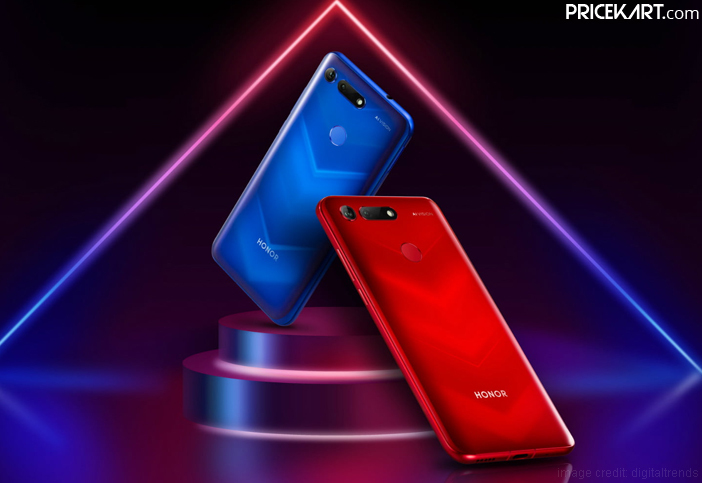 Users who pre-book the Honor View 20 will also get free Honor Sport BT earphones. Moreover, on January 15, Huawei is also launching its Honor 10 Lite smartphone in India. The price of the smartphone has not been disclosed by Huawei as of yet. However, in China, it is available in two storage variants. The 6GB RAM + 128GB storage variant is priced at CNY 2,999 (approximately Rs 30,400). On the other hand, the 8GB RAM + 128GB storage is priced at CNY 3,499 (approximately Rs 35,500). Based on this, we can expect the View 20 variants to be among the mobile phones above 30000. 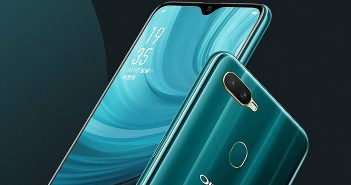 Coming to the specifications, the smartphone will feature a 6.4-inch FHD+ display with a screen resolution of 1080 x 2310 and an aspect ratio of 19.5:9. The smartphone runs on the Android 9 Pie OS with the Magic UI 2.0 skin on top. Furthermore, under the hood, the smartphone is powered by a 7nm octa-core HiSilicon Kirin 980 SoC. We can expect this device to be one of the 8GB RAM smartphones in India. On the camera end, the smartphone is expected to offer excellent images. The smartphone comes with a dual rear camera setup. This setup includes a primary 48MP Sony IMX586 sensor and a secondary 3D ToF (Time of Flight) sensor. Similarly, on the front, the smartphone features a single 25-megapixel camera. With such amazing camera specs, we can expect this smartphone to be named as one of the good camera mobile phones. Reports have stated that the smartphone comes with a lot of features in a gorgeous body. 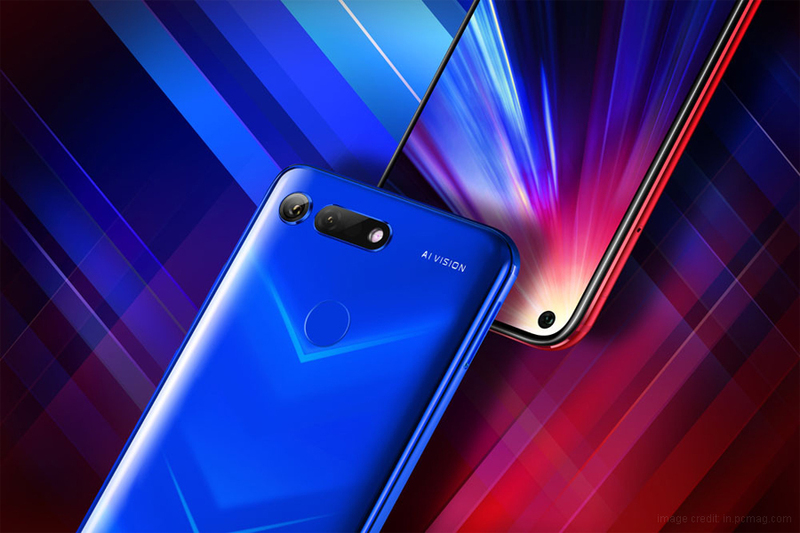 Also, the Honor View 20 is further backed by a powerful 4000mAh battery under the hood. Lastly, some of the connectivity features on the phone include Wi-Fi 802.11 a/b/g/n/ac, Bluetooth and USB Type-C port.